Item 2013.6.36.1.002.022 - Headquarters of the National Harbours Board in Vancouver, B.C. 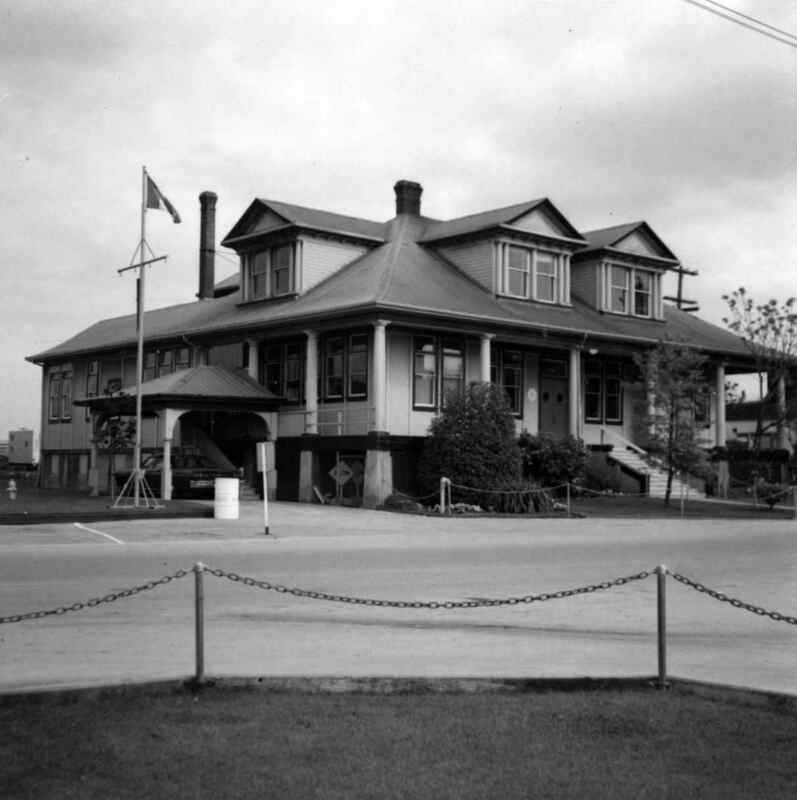 Headquarters of the National Harbours Board in Vancouver, B.C. Photograph depicts the headquarters and general offices of the National Harbours Board in Vancouver, B.C., located at the foot of Dunlery St.